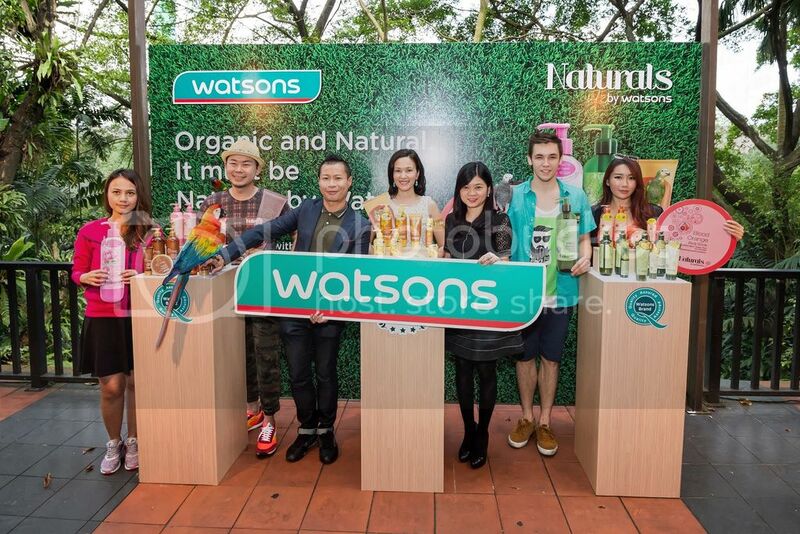 A few weeks ago, Watsons Malaysia relaunched the Naturals by Watsons product range of Olive, Argan Oil, Blood Orange, Prestige Rose and Marula Oil at scenic KL Bird Park. 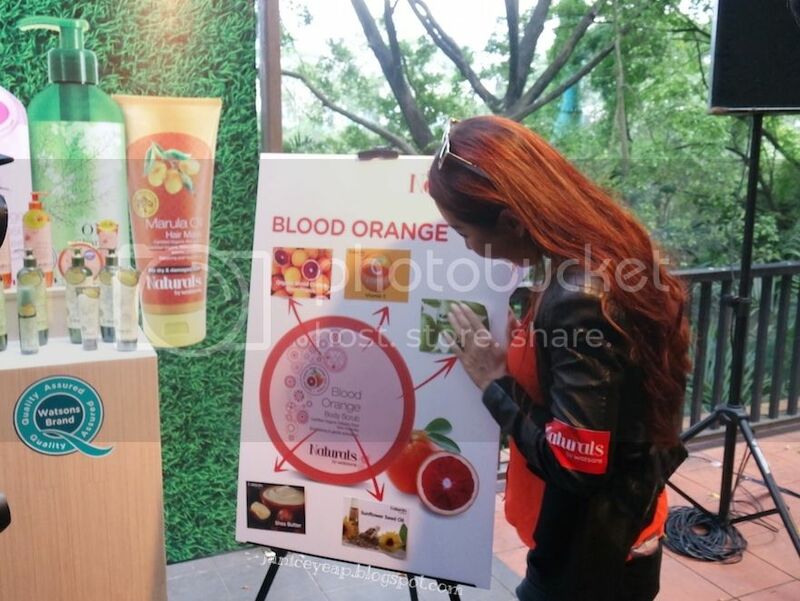 The relaunch of the natural ingredient inspired product range featured Malaysia’s top and known personalities including Malaysia’s award winning actress, Deanna Yusoff, leading TV hosts, Reem Shahwa, Mark O’Dea, Michelle Lee and celebrity entrepreneur, Luke Loke. 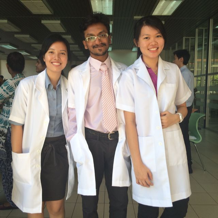 L-R: Reem Shahwa, Luke Loke, Deanna Yusoff, Mark O'Dea and Michelle Lee. The 5 product range has been in the market for nearly two years ever since the introduction of the first range and the responds from customers are good due to its strong and quality natural. The five product range which is available at all Watsons stores nationwide comes in variety of hair care and body care line that suits the taste of every customer needs. Deanna Yusoff mentioned that she is very happy to join Watsons today because of her love for nature and natural ingredients and Marula Oil range has been her favourite which is the proof to be gentle treat to her skin. 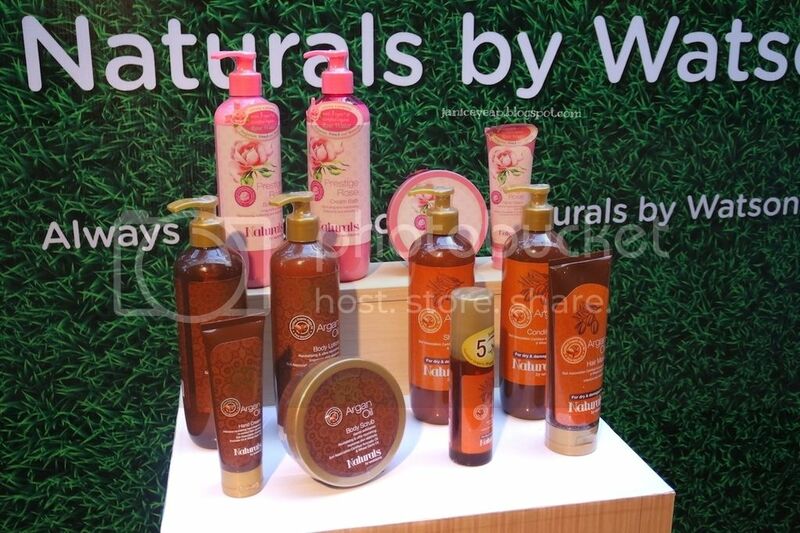 The Naturals by Watsons Marula Oil range is available in 8 different stock keeping units (SKUs) ranging from cream bath, lotions, scrub, shampoo and hand cream price between RM13.90 to RM24.90. The two thorns amongst the roses also shared their experience respectively with the product range introduce to them. Mark O'Dea, a former British boyband singer and now leading host in Malaysia's local English programs said that the Olive range is quite acceptable to use for men in general as the smell is naturally soothing. The Naturals by Watsons Olive range is available in 8 different SKUs ranging from cream bath, lotions, scrub, shampoo and hand cream price between RM11.90 to RM23.90. Michelle Lee has no doubt with natural ingredients and the Blood Orange range is perfect for her and any woman in general. It is empowered with Vitamin C which helps to even our skin tone. 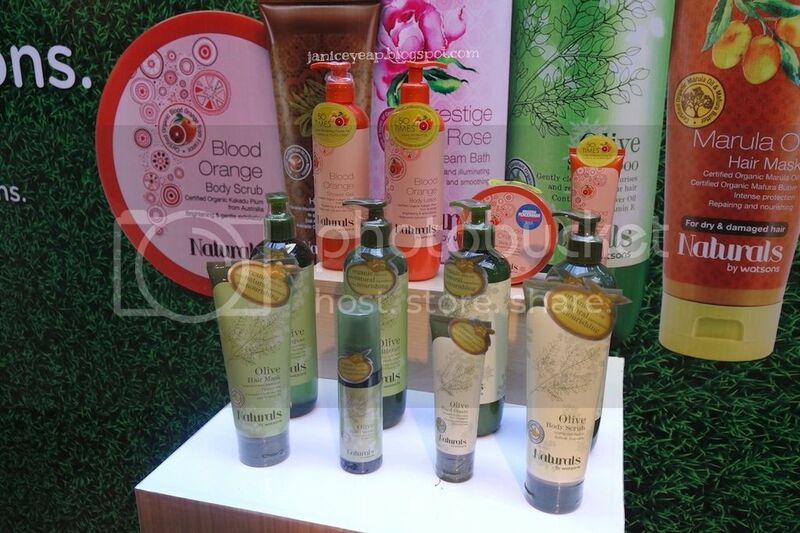 The Naturals by Watsons Blood Orange range is available in eight different SKUs ranging from cream bath, lotions, scrub and hand cream price between RM13.90 to RM24.90. Luke mentioned that the Argan Oil combination which has been used for centuries by Moroccan women is proof to heal their skin and hair as it has rich source of Vitamin E and essential fatty acids. 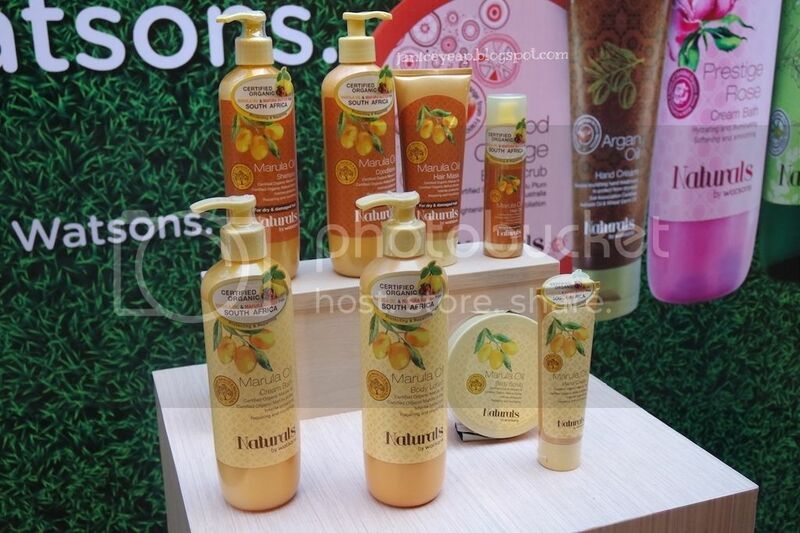 The Naturals by Watsons Argan Oil range is available in eight different SKUs ranging from cream bath, lotions, scrub, shampoo and hand cream price between RM12.90 to RM24.90. Leading female host Reem Shahwa also concluded that the Prestige Rose would be a popular choice to the ladies because of the colour and smell but what makes Prestige Rose stands out is it is made with certified organic rosewater. The Naturals by Watsons Prestige Rose range is available in four different SKUs ranging from cream bath, lotions, scrub and hand cream price between RM13.90 to RM24.90. During the launching ceremony, the 5 celebrities and Danny were joined by Caryn Loh, General Manager - Trading, Watsons Malaysia for the launch gambit. A symbolic ceremony took place when three exotic parrots from KL Bird Park was escorted to stage for photo with the esteemed guests on stage. 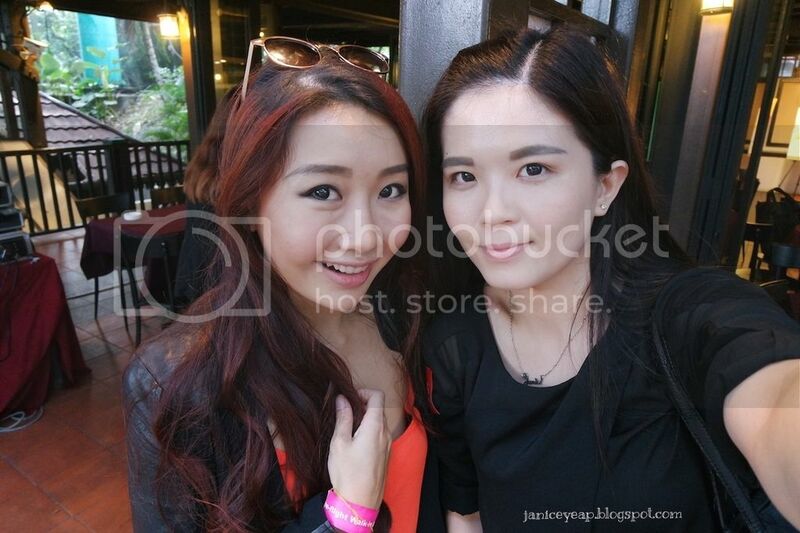 To further test the knowledge skill of the media and blogger’s community who present at the event, a treasure hunt revolving the 5 range was organised within the premise of KL Bird Park. I was in the same team as Michelle which is the Bloody Orange team. 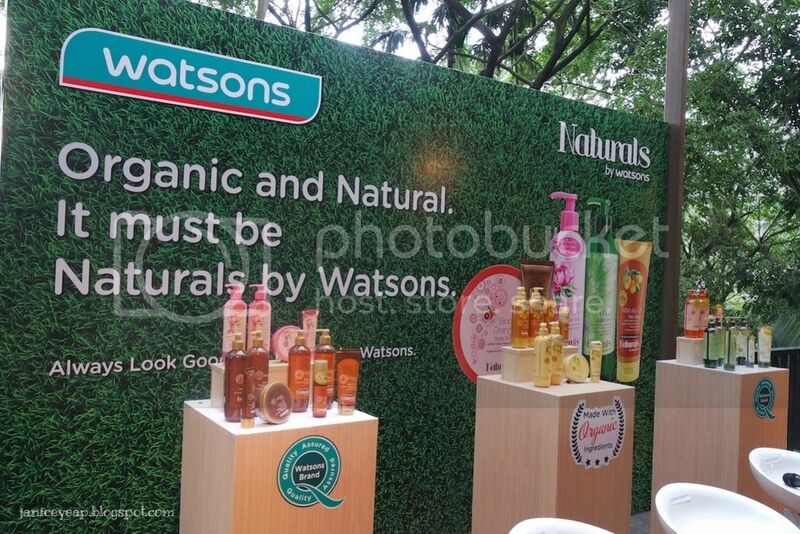 For more information on Naturals by Watsons and its 5 product range, visit Watsons Malaysia official website: www.watsons.com.my or Facebook page: www.facebook.com/watsonsmalaysia. 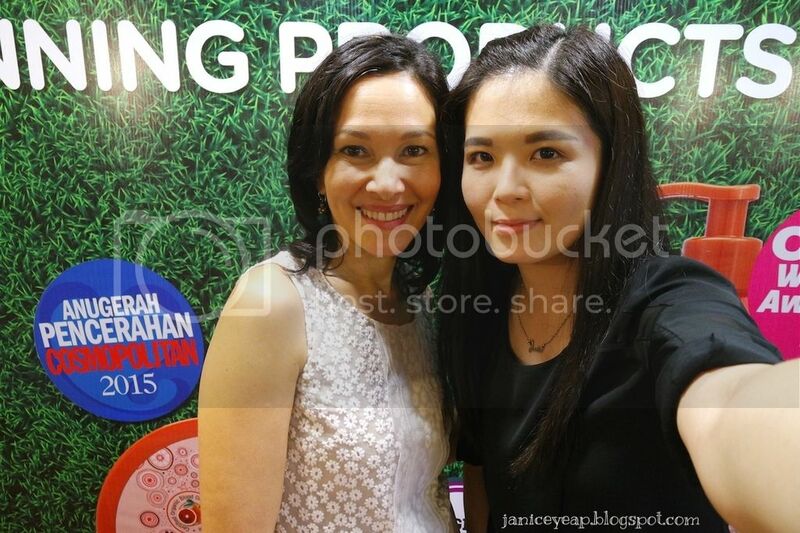 A selfie with my favourite Malaysian actress, Deanna Yusoff.